What a terrific explanation of how to use Murderous Maths with a child. 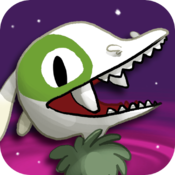 We will have to try Dragon Box Algebra–thank you again for another great resource! I really like your explanation of how you use Murderous Maths. Tiger has read the series on his own but I didn’t think to work through the puzzles with him. Now you’ve given me a reason to! We enjoy such puzzles too. 🙂 Thanks for the inspiration! How lovely that Tiger has read all the Murderous Maths books. I can only dream of having such a prolific reader! I’d read, I think on Sue’s blog, about these books, and they are saved in my amazon basket. Hopefully I’ll buy them Friday! I enjoyed this post, although I’m not sure if I’ll just let the children read them or whether we will do activities from them. I have four children on four different programs (one of which is unschooling) I’m asking Santa for more time next Christmas! You know we like Murderous Maths too! I just had a look at our set and yes, we have Awesome Arithmetricks. I must add it to the pile of ‘interesting stuff’ I am gathering! My girls loved Dragon Box! Sophie did both versions. She really enjoyed them! Oh look at all those exclamation marks. They’re getting out of control. I shouldn’t get so excited!! I’m so glad you wrote about the Murderous Maths series – we’re loving them! You are welcome to come and share your excitement here anytime, Sue! They make maths so complex and irritating for kids over here in Singapore. 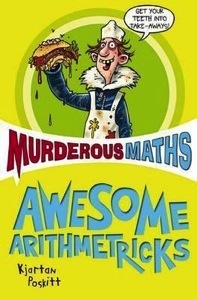 I think the Murderous Maths would bring back some math passion in my son! Thanks for sharing. I totally know what you mean, Agy. I’ve seen maths deconstructed to the point where it’s way too complex for me let alone my kids. Murderous Maths is just the right level for us right now! How interesting! I have a 7 year old, but she is really good in math working a couple of years ahead at home. 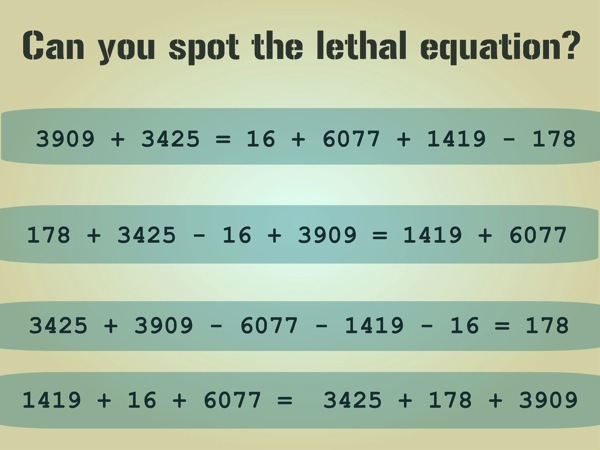 I have to look for Murderous Math – thanks for sharing with Afterschool! Hi Natalie – I’m sure your daughter would love Murderous Maths. They’re a great way to have fun with maths. Thank you so much for hosting the great link up! help people to loosen up, rejuvenate, and take a look at again https://math-problem-solver.com/ .